Transportation: Cars, Jeeps, AC non AC Buses and Tempo Travel. This tour will take you the famous Temples and Hill Station of Himachal prades.This tour will start from Pathankot Railway Station. Pathankot to Dharamsala. Night stay at Bhagsunag. Full day Sight Seeing around Mcleod Ganj.Night saty at Bhagsunag. Full day Sight Seeing to Kangra valley or four Famous Temples of Kangra district. Full day drive to Manali. Night stay at Manali. 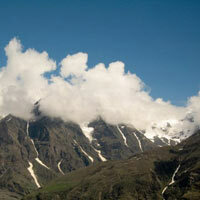 Full day Sight Seeing around Manali. Night saty at hotel. 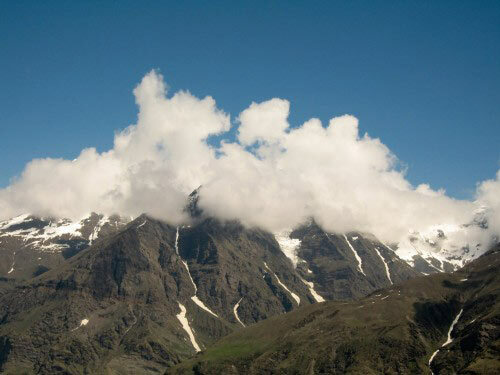 Manali to Shimla.Full day drive. Night stay at Shimla. Full day Sight Seeing around Shimla. Night stay at Hotel. Shimla to Kalka or Chandigarh travel by Jeep.